Station Manager, Strathmere & Beardie – McIntyre Ag. WE’VE all been there ourselves. We have received feedback and certainly know the way it’s delivered impacts the way it’s received. We call it feedback, but in some instances, it may be criticism. Criticism is OK, but as long as it is constructive. 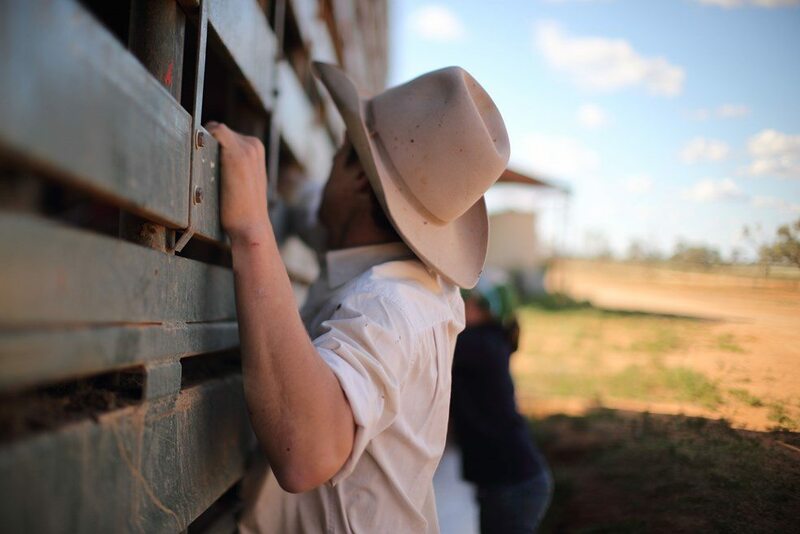 For managers of agribusinesses anywhere along the red meat supply chain, there are important aspects to consider when delivering feedback to employees. Ensure feedback is not given publicly. Scheduling a face-to-face meeting will limit embarrassment for your staff member and gives them a better chance to respond. Don’t give feedback when you are angry. Take some time to cool off first. Feedback should be specific. Just saying a staffmember’s work is not up to scratch will not communicate what the issue may be. You may be able to link back to Key Performance Indicators (KPIs) or just pinpoint the issue, if it is just task orientated. Ensure you give positive feedback (where due, and don’t always let every face-to-face meeting be to deliver negative feedback). Be fair, and don’t hammer home the same message over and over. Make sure you aren’t criticising the way something is done solely because it’s not the way you would do it. Give your employee a chance to respond to your feedback. There may be a valid reason for a change in their performance or approach to a task. Finish on a positive note. Communicate that you appreciate their contribution in the workplace. Monitor performance and follow-up down the track to see if there is improvement or not. Believe it or not, people who receive feedback apply it only about 30pc of the time, according to Columbia University neuro-scientist Kevin Ochsner. To get the desired outcomes, deliver feedback effectively, and you will have a better chance of it being applied.